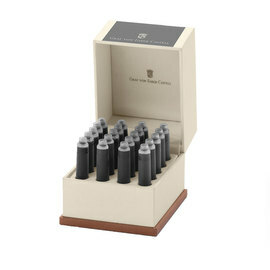 Six Graf von Faber-Castell fountain pen ink cartridges in the standard international size. The brilliant, indelible inks are made from finest quality ingredients and come in a pleasing range of nature-inspired colours. 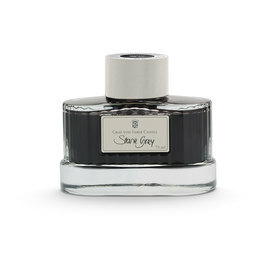 I ship these with the fountain pens I sell - and have complete confidence in its quality. Superb ink - go for the hazelnut brown on champagne paper. Very classy indeed! For £2.50 for six, it's an absolute no brainer. Buy four packs, get stocked up and get free postage. 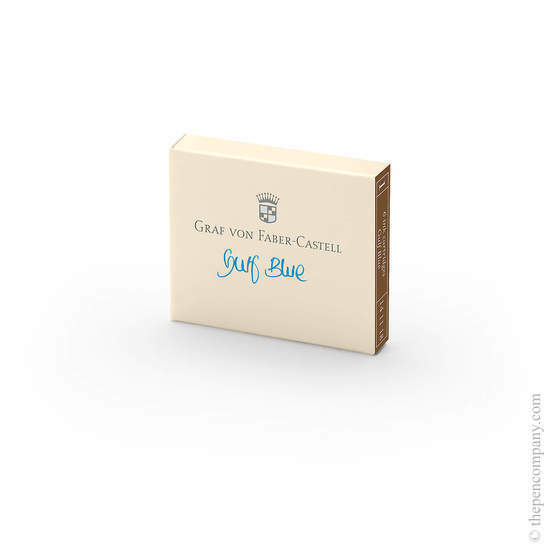 Good prompt and efficient service - excellent product. Ink colours and quality are exactly what I've been looking for. Keep up the good work. Many thanks.